A pet has a special place in your family. 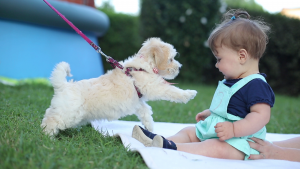 Here's how to introduce your dog or cat to a new baby. 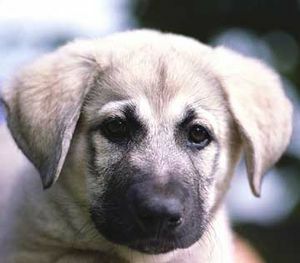 Plus: Popular pet names to consider for your next pet. 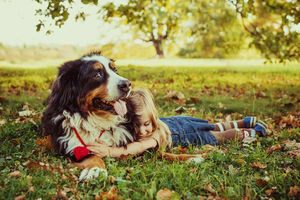 5 surprising ways pets are good for kids--and families too! This video captures the moment a dog realizes he's not the baby of the family anymore, and his attempts to steal the attention away from his newborn sibling. Don't have space for a big pet? Don't worry. There are still plenty of friendly palm-sized options your child will love. Can't decide whether your family should get a dog or a cat? Bird or hamster? Use our cheat sheet to help pick the perfect pet for your family. Your four-legged sidekick has probably figured out that something's up. Follow our countdown to D-day and the transition will come with fewer barks (oops, we mean bumps) in the road. 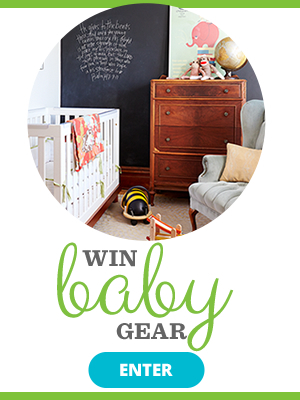 Your dog or cat is probably going to be jealous of the new baby. 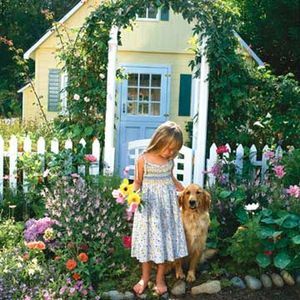 Here's how to create a peaceable kingdom. Adding a dog to your family is a huge commitment. Take our quiz to find out if you're ready. How to explain getting rid of a family pet? Parents and dog-lovers may not be shocked to find out how alike two of the most lovable beings on Earth really are. They're both cuddly little bundles of joy but your fur baby is content chasing a tennis ball day after day while your real baby is learning too fast to stay happy with any one toy for long! 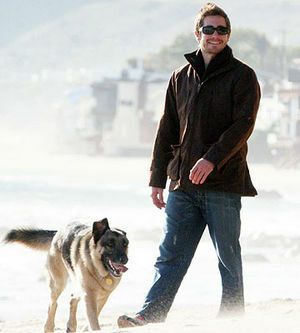 These stars love to hang with their canine "babies." 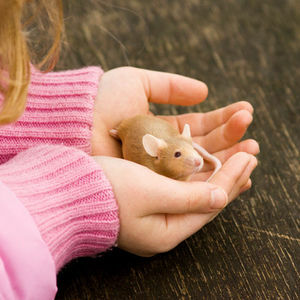 Are your kids begging for a pet? 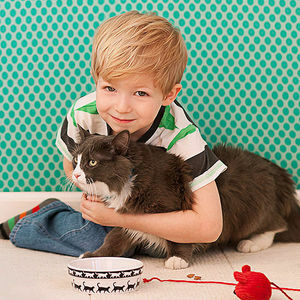 Watch this before bringing Fido or Fluffy home, so you can help your children understand how to care for an animal. Quiz: What Kind of Pet Is Right for Your Family? 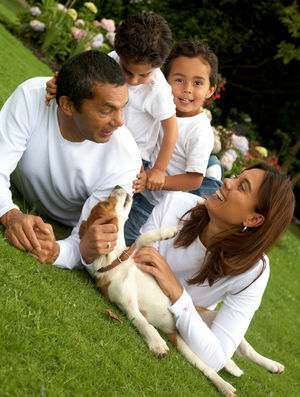 Are you thinking about adding a pet to your family? 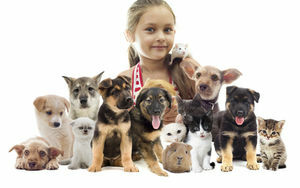 Take our quiz and find out which type of pet might be best! 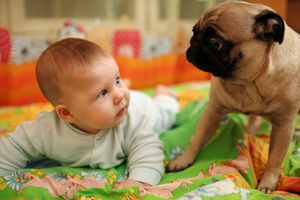 What to expect from your pet after baby arrives. Dogs are kid's best friend! 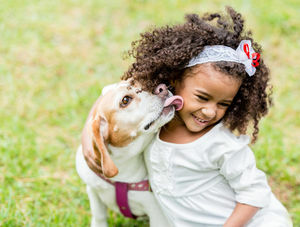 But to get these BFFs together, children need to learn safe get-to-know-Fido rules. Even if your child is sensitive to fur and dander, it's still possible to choose a pet that will keep her sneeze-free and happy. 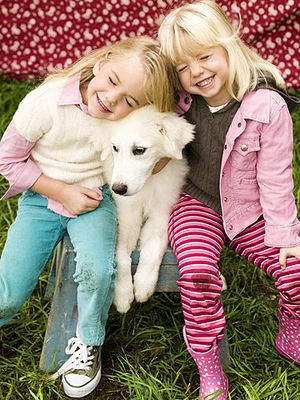 Which Dog Breed Is Right for Your Family? An expert breaks down several kid-friendly dog breeds and explains how to choose the right one for your family. Dog or cat? Hamster or guinea pig? Experts help you figure out which animal is right for your young family. If you're thinking of getting a new dog or cat, here's why you should visit your local animal shelter first. 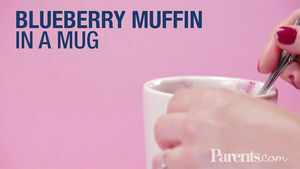 See how to make this wholesome blueberry muffin in a mug. A few minutes in the microwave, and breakfast is served! 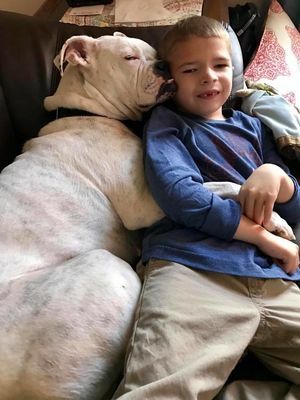 Six-year-old Connor, who is non-verbal, and Ellie the boxer, who is deaf and responds to sign language, are a match made in heaven. 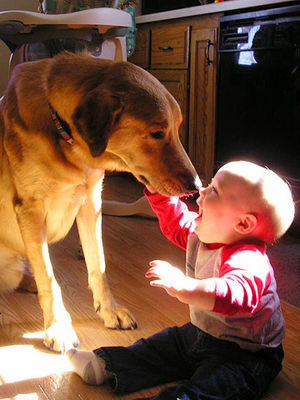 Meet the winners of the Parents.com and Petco "Cutest Kids and Pets Amateur Photo Contest". We searched through thousands of entries and selected five pictures. The photos are not in order of cuteness -- that's up to you to decide. 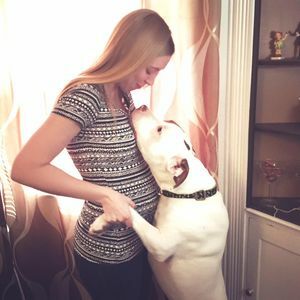 Dogs and cats make everything that much cuter--Check out these reader-submitted images of "fur-babies" showing their mama's pregnant bellies plenty of lovin'! 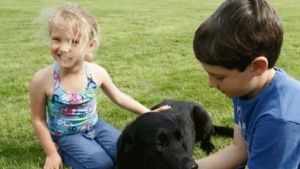 How can I get my child to stay away from the dog? See how to make these refreshing virgin pina coladas. All you'll need is pineapple juice, coconut milk beverage, frozen pineapple chunks, & lime juice. Cheers!